(P1) China will open the first Russian-Chinese university jointly with Moscow State University (MSU) in Shenzhen in 2016. All the costs of construction, equipment and management fee of the university will be covered by China. (P2) MSU Rector Viktor Sadovnichii said that courses in the new university will be conducted in three languages: Russian, Chinese and English, and graduates will receive two diplomas. (P3) “The contribution of MSU is intellectual property, educational programs, and the brand”, said Sadovnichii. (P4) According to the Vice Rector of MSU Sergei Shakhrai, the Shenzhen campus covers 30 hectares of land and construction is already underway. On September 1, 2016, students of the Russian-Chinese university will be able to study in their new buildings. (P5) Students from Russia and China will study in the new university. 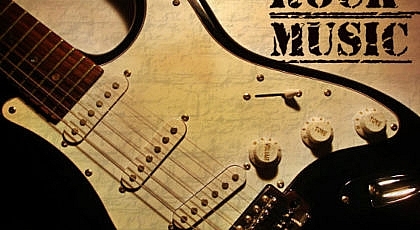 They will be able to practice in the largest corporations in both countries. The major courses of the Russian-Chinese university will be Russian language and literature, culture and arts, information technology and applied mathematics, economics, international trade, law, finance. Later the list will include chemistry, physics, health, space exploration, engineering, transport systems, and logistics. (P6) It is expected that such an ambitious project will promote and popularize Russian language and culture, as well as cooperation in the humanitarian sphere. One of the purposes of setting up the new university is training staff to participate in Russian-Chinese joint projects and support the Far East, where skilled specialists with modern technology and knowledge of foreign languages are needed. 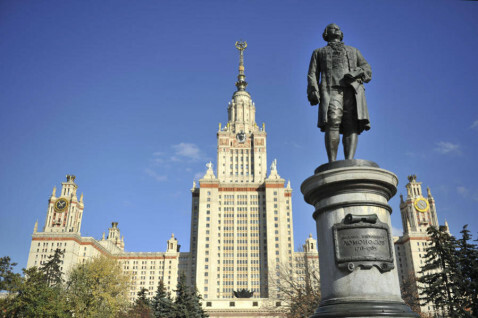 Another object of the Russian-Chinese university is to strengthen the position of Moscow State University in international rankings. If you had the opportunity, would you study at this university? Why or why not? In your opinion, do you think the university will be successful? Why or why not? Would you like to learn Russian or Chinese? Why or why not? When and where will the joint university open? Initially, which programs will be offered? 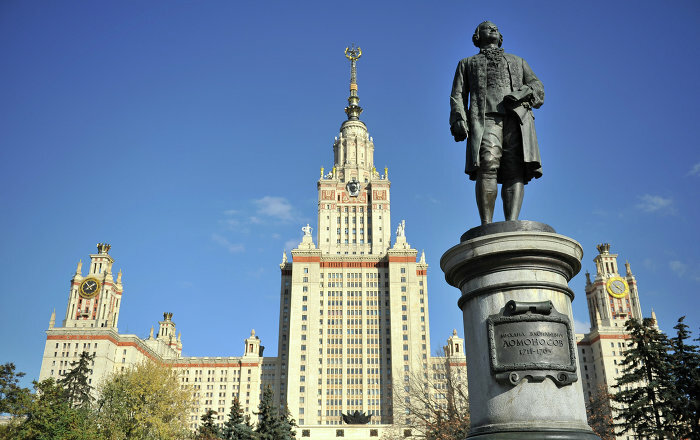 How will the joint university help Moscow State University? Tutors should note the error in paragraph 4 – “According to….that” Good opportunity to talk about reported speech. Presumably and editing error at The China Times. Personally I would also prefer “in their new buildings” or “at their new campus” as opposed to “at their new buildings” but that is maybe more a stylistic choice than an error.